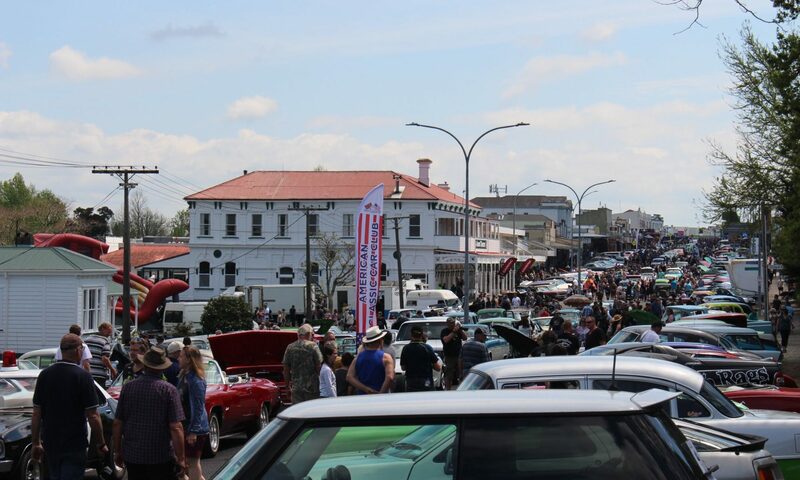 Sarah Ross has stepped down, after a fantastic 5 years of organising the Te Aroha Cruise In! We wish you all the best with your coming ventures. Site applications have been sent to those who have shown interest or who have had a stand/stall before. New stall holders are welcome to contact us for more information. Vehicle registration forms will be available shortly so keep an eye out for that. Previous PostPrevious 2017 Merchandise has arrived!